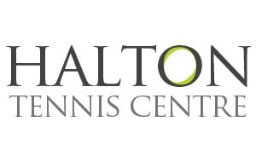 Halton Tennis Centre has many years’ experience as a Disability Tennis provider recognised by the Tennis Foundation and each year they hold an Inclusive Tennis Festival. Their aim is to inspire people with disabilities to play tennis, whatever their ability or background and to provide opportunities for all. 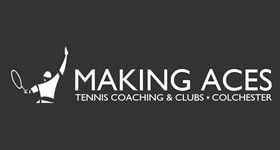 Basingstoke totally tennis launched their sessions in 2012 and they have been a great success. At totally tennis they believe tennis is fun and energetic. In each session they have different activities which help improve co-ordination and fitness. The session also teaches players specific tennis techniques and helps individuals understand the game of tennis. 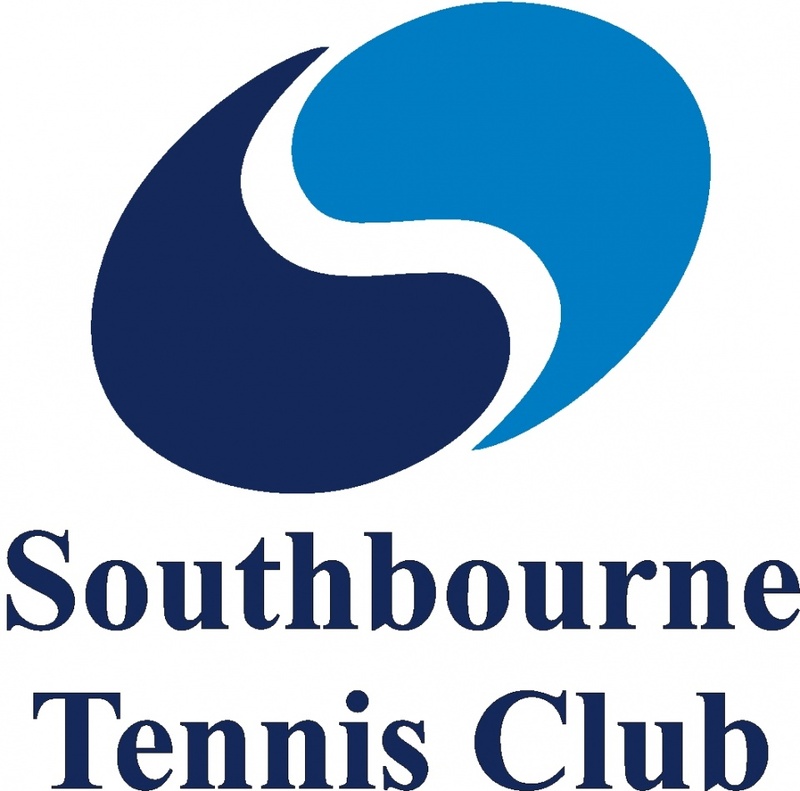 Southbourne Tennis Club runs many inclusive tennis sessions. These sessions for children with Down’s syndrome are run by LTA qualified coaches. 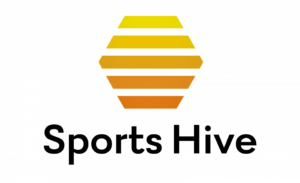 The sessions are designed to be fun and active, and are available for all abilities. Tennis at Spring Lane offers a modern, friendly and non-elitist atmosphere, welcoming players of all standards to join. Sessions will have paused for winter and will restart in February half term. Kingsteignton Tennis is setting up a tennis session for athletes aged between 5-18. The sessions will be a fun way to learn some new skills, help improve coordination and make some new friends. All abilities are welcome! 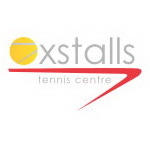 Launched in 2012, the sessions at Oxstalls Tennis Centre is now in its sixth year of delivering fun sessions based on improving tennis skills and techniques.